At BQgranola, our goal is to bring you fresh, delicious, and healthy granola that will give you sustained energy for your busy day. BQgranola is handcrafted in small batches with farm fresh ingredients. 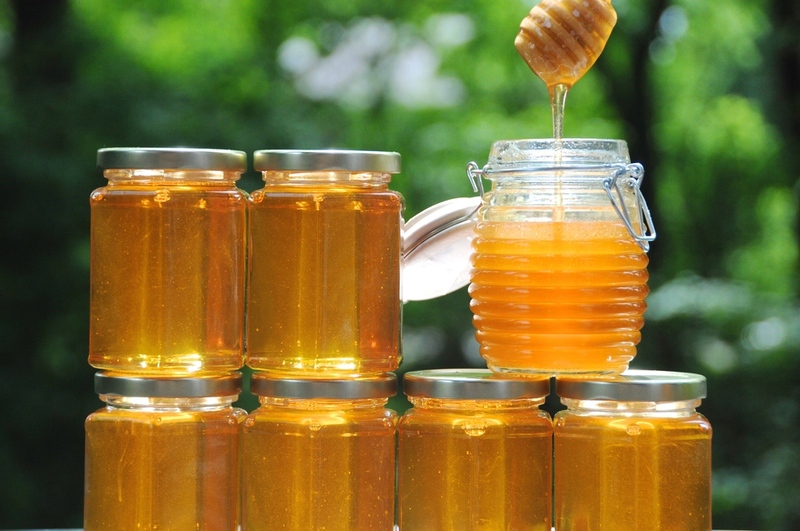 We use raw honey from local beekeepers at Appleseed Apiaries in West Virginia for a delicious golden crunch. All of our nuts are straight from the farm – almonds from Winters, California and pecans from Ocilla, Georgia. Becky Broers Quinn has been making granola for family and friends for 6 years and in 2011 officially opened BQgranola in Washington, DC. While undergoing chemotherapy in 2006, I was in desperate need of good tasting, healthy food that would provide natural and sustainable energy to battle fatigue. Making granola at home not only satisfied my needs, but also brought me great enjoyment. Not before long, I was making large batches of granola each week to share with family and friends. I've been an avid baker since young age, often starting with the desert when planning a menu! Before I cam up with the idea for BQgranola, I spent years working at a global agency, developing consumer brands such as Diet Coke. One of the things I love most about running a small business is having the ability to create personal connections with my customers. Sharing notes of encouragement and gratitude, the story behind the business, and the granola itself with people are some of the elements of BQgranola that I almost passionate about.